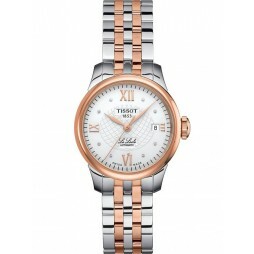 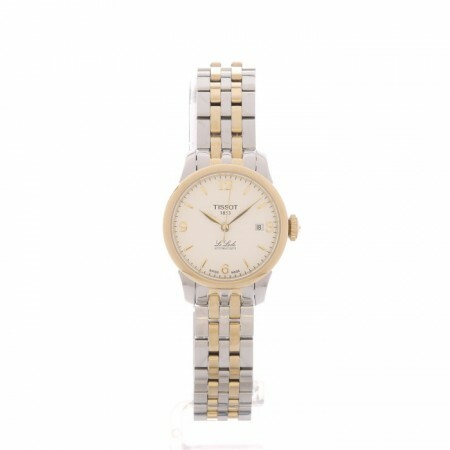 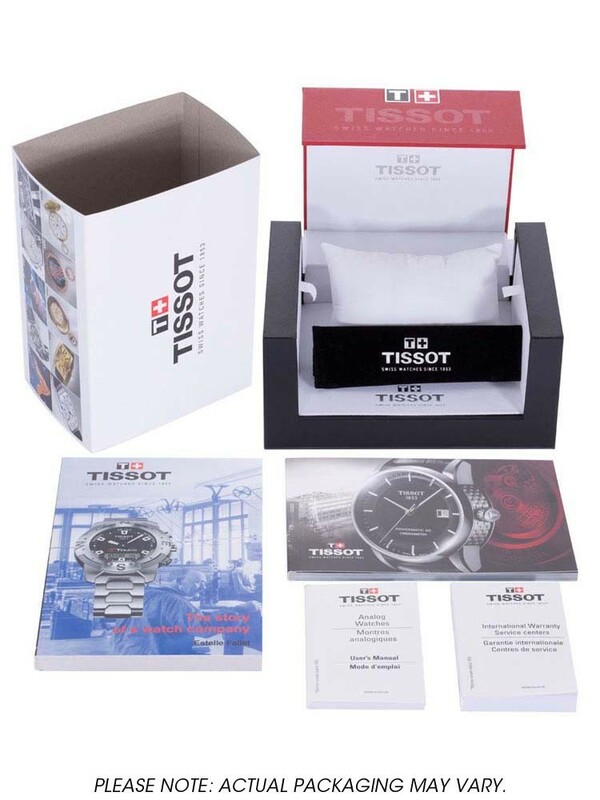 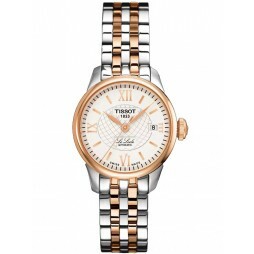 This elegant two-tone stainless steel bracelet watch from Tissot will make the perfect gift for your loved one. 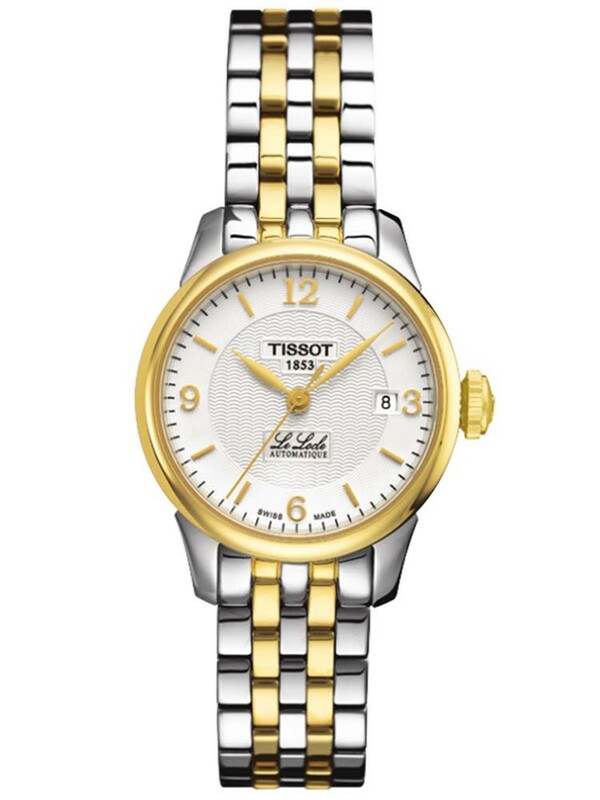 This gorgeous watch features gold accents adding to the luxurious style. 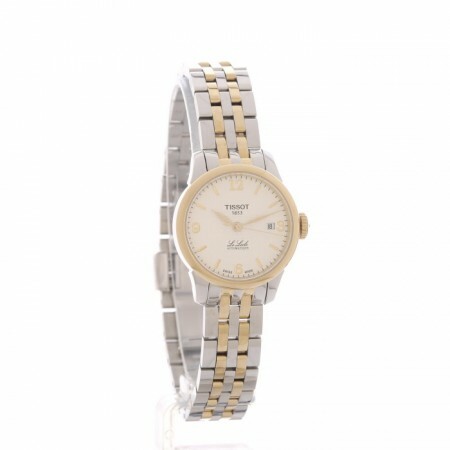 A date window sits at 3 o'clock.